Ballet! Harmony, movement, flexibility .. It is very important that your little ones learn to exercising early. It contributes significantly to the formation of a beautiful body and a beautiful mind. The ballet is a way of expression, relief and physical exercise. It is an art form that grows spiritually and physically those who do want to pursue ballet lessons. The relative motion in the classical music is something very important because practising rhythm, musicality, is a personal expression and inspires and nurtures the spirit. 3.5 years is a basic reference in the classical vocabulary as children in this age, develop their innate love for dance. Often the course is taught through tales and using items like magic wands … From 6-7 years old, kids start to use the bar, beginning to keep their feet in the first place and are instructed to twist away and perform their first moves. 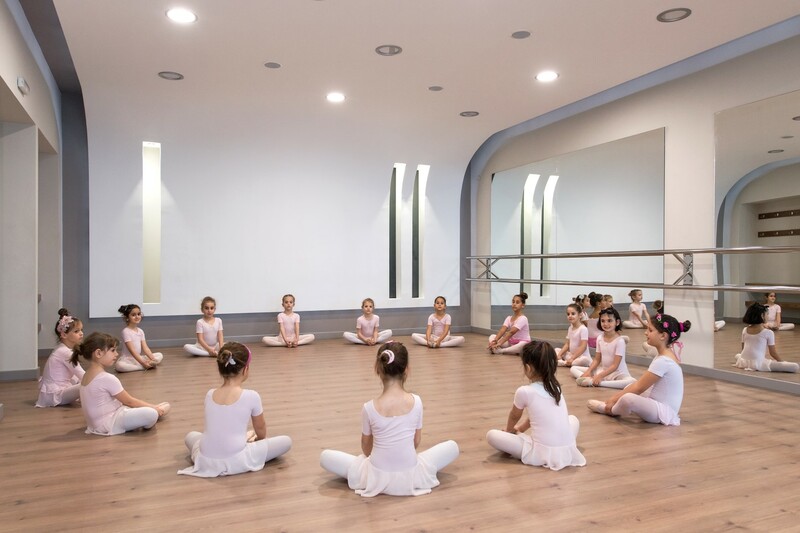 It is an art that is done in groups so children learn from an early age to participate in groups, learn to concentrate because they have to refine some moves, learn to have harmony and controlled movements as well as having a great attitude towards control of their body and stance.